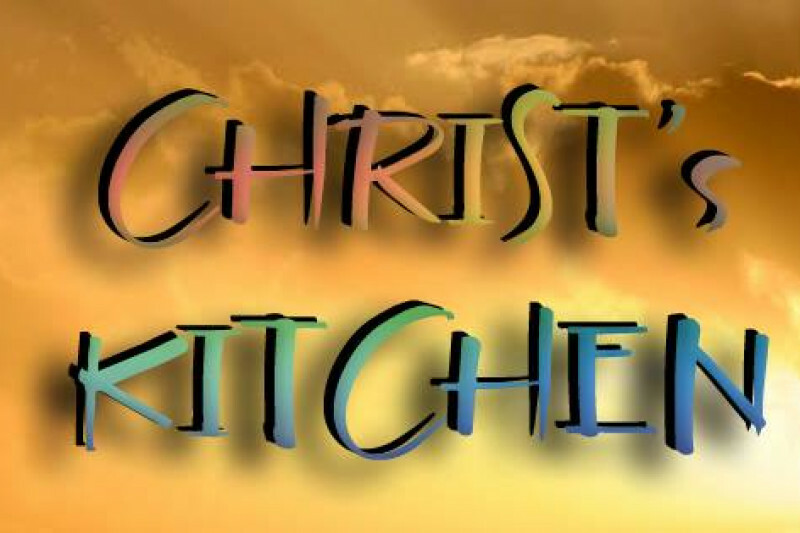 Christ's Kitchen began as a humble ministry outreach four years ago as an effort to feed local homeless brothers and sisters in the Raleigh North Carolina area. It has since blossomed by God's grace, and recieves requests for aide and support on a local and international level. Christ's Kitchen has partnered with various ministries, in both a sporadic and monthly basis, and in a dire effort to serve The Lord in the best possible capacity, we are humbly reaching out to you for donations, requesting that you to prayerfully consider standing along side us to better substantiate Christ's Kitchen's role in serving God, loving His children, reaching the lost and broken, and expanding His glorious Kingdom through the spread of the Gospel; all in the mighty name of Jesus Christ. We thank you for your consideration in partnering with us, and with the many souls we serve and serve with, around North Carolina, and around the world. Blessings to you all, in the name of JESUS. Thank you to all who informed me of the issues with donating through the GoFundMe portal. The issue has been fixed (God willing), and you are able to make donations once again. Thank you all for your patience, love, & continued support of many underprivileged people around the world, via Christ's Kitchen Ministry. May God bless you richly in Christ Jesus. SheepMaster Ministries, our sister ministry serving Jesus in Lahore, Pakistan, is headed by Daniel Barkat and his son & dear friend of mine, Kashif Daniel. To begin to tell you of all that this wonderful ministry does for local destitute brothers and sisters in Pakistan would be doing their efforts a disservice. The kingdom work they've been placed in is highly invaluable to those whom they serve, and to God. Please watch this attached video to get a small taste for what they do in a remote and dangerous part of the world for the expansion of the kingdom of God, and please consider donating on behalf of this ministry and whom they serve there, in Lahore.